I believe that you came into my life the day I was born. There were many down the generational line who battled you. I recall as a pre-teen waking up one morning and sensing that nothing was the same inside of me. I felt “off”, I felt painfully insecure, lonely and scared. These fears increased as I went about my daily routine. But over the years pregnancy, marriage struggles, relational wounds being re-opened have made me aware of you and you have flooded my system with panic, sleepless nights and days of illness- both physical and emotional. Surprisingly, I have learned to accept you- not the lies you tell me- but the fact that you are not to be feared. When you come around I don’t run from you, I run to Him and I bring you with me. I let God who walk me through it all, up and over and around and back again and each time I become softer, more open to healing and more accepting of your presence as a means to be closer to my Savior. Anxiety- you are around, you come and go…but I have something to say to you now when you come…I still take the medication, I still function very well, but now I LIVE and I LIVE because of the Holy Spirit living in me. 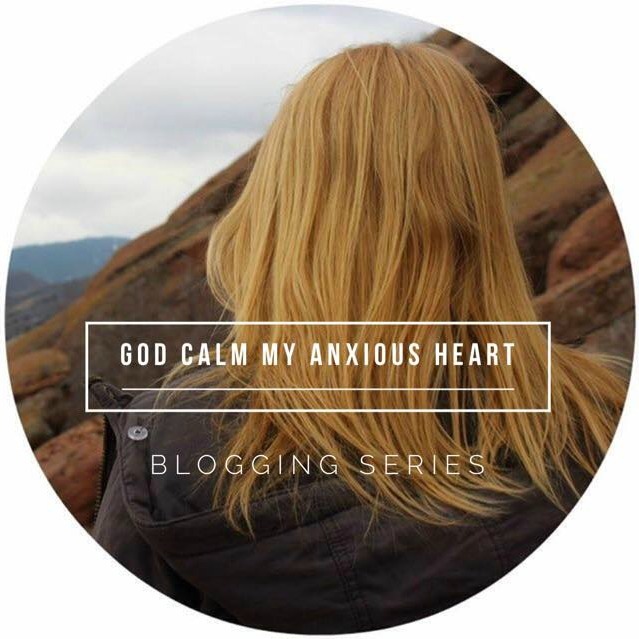 Anxiety- although you have been an enemy for many years, my Jesus has used you to bring me closer to Him than ever before, and THIS is why I am an OVERCOMER in the MIDST of my ANXIETY. Awesome! It amazes me how He truly uses all things (even anxiety) for our good! In running to God you are doing the bravest thing… what an awesome testimony! So powerful, Liz! Your words are strong and yes, you are an overcomer. Courage spreads again. -Ever grateful.